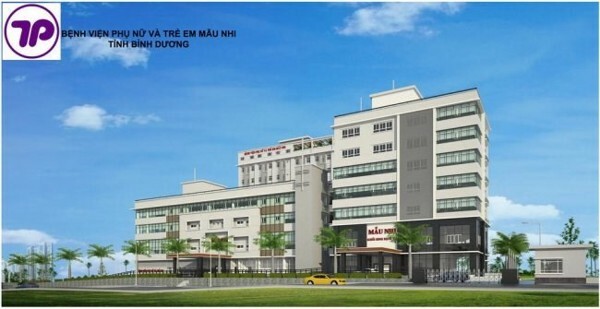 Operating in 1995, Binh Duong Hospital of Obstetrics and Pediatrics located in the center of Thu Dau Mot Town, is always reaching its maximum capacity thanks to the prestige and dedication of the excellent team of doctors and nurses. 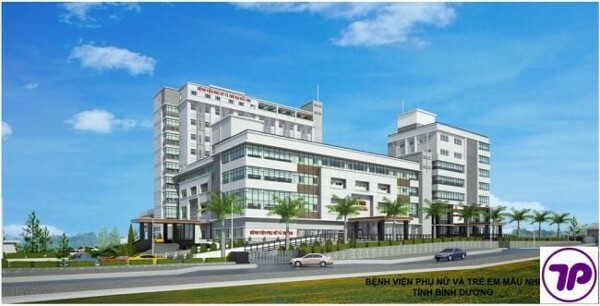 Especially, the hospital is very successful in artificial insemination with high achievement percentage in Viet Nam. 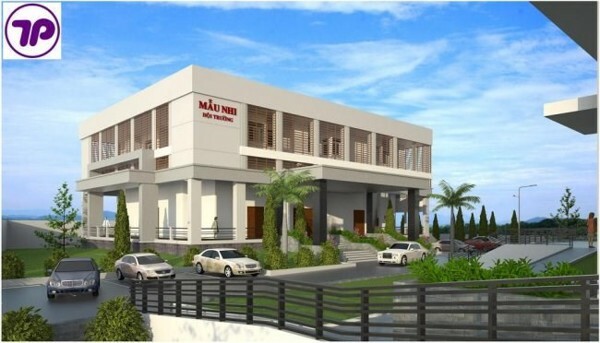 Success in the medical field is the foundation for the Company to further develop Mau Nhi Obstetrics and Pediatrics Hospital. 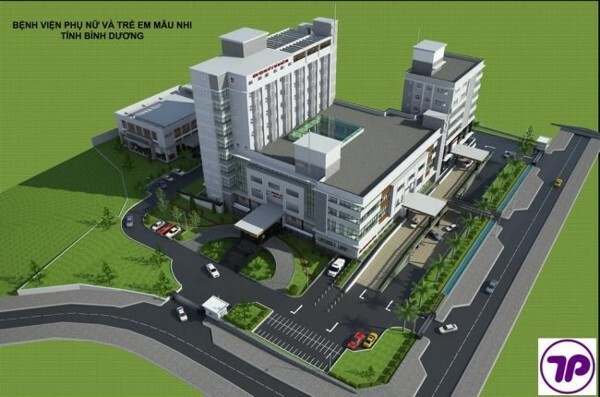 It is under construction with a capacity of 500 beds in Binh Duong New City Center, scheduled to come into operation in 2014. 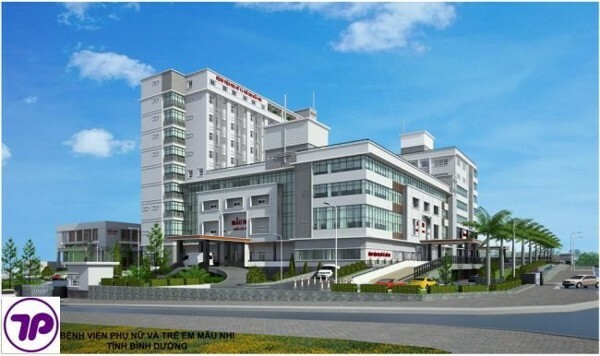 This pediatric hospital serves all residents of Thu Dau Mot Town, and attracts residents from other cities and neighboring countries such as Laos and Cambodia.